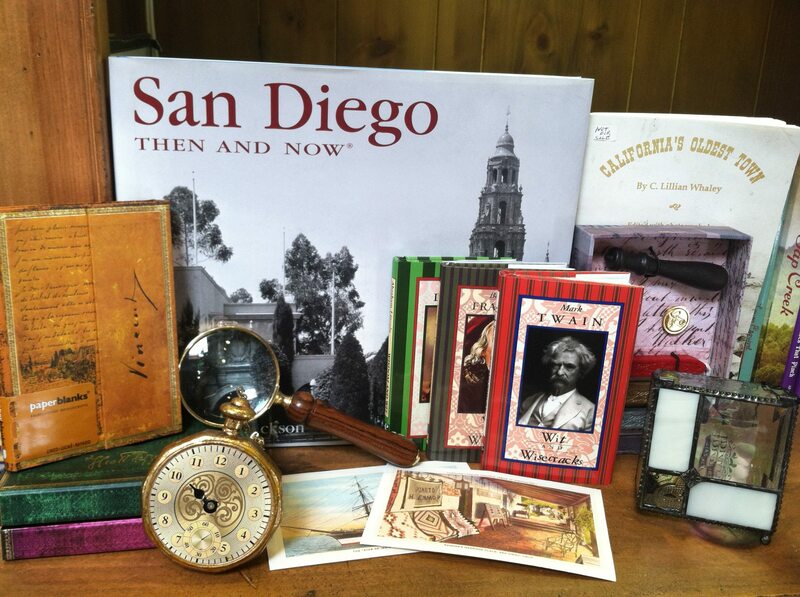 Old Town Gift Co. is a Hallmark-style store with a nautical and literary appeal. 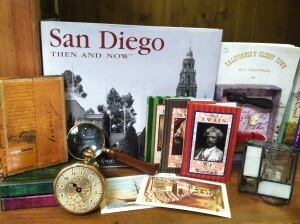 The store features a variety of historical gifts including some 19th century reproductions. Desk accoutrements, vintage postcards, stickers, stamps, pocket knives, pocket watches, hand-carved miniature telescopes, humorous signs, old fashioned pens and ink wells, as well as new and used books — some written in the 1800s by local authors. Old Town Gift Co. also hosts regular book signings, so be sure to check the schedule in the store and time your visit to meet an author.